So in our preparation for Ebisu`s Drift Matsuri this coming August 13th /14th we got some goodies for our sponsor Driftnami Performance. 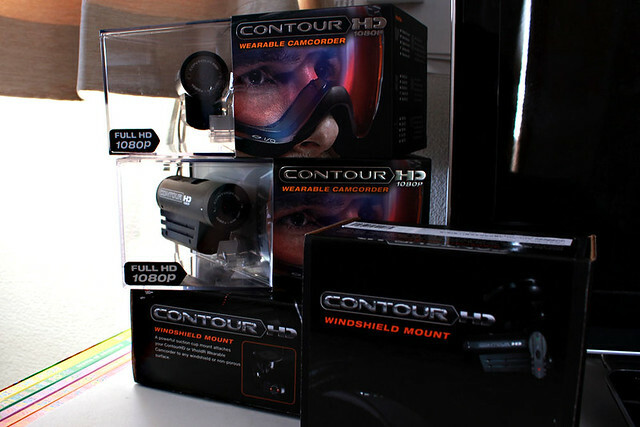 We got 2 Contour HD 1080p cameras, 2 windshield mounts, and 2 16GB sd cards. We hope to get some nice shots with these cameras. Now we just have to wait for the even come. One month from now so let the count down begin.